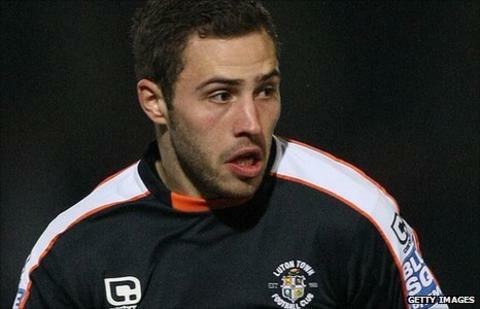 Forest Green Rovers have had a second bid for forward Robbie Willmott turned down by Luton Town. Rovers approached the Hatters last week about a possible deal for the 21-year-old but their advances were rejected. However, chairman Dale Vince told the Forest Green website that Willmott "remains on his radar" and they tabled a second bid on Wednesday. Luton replied with a statement saying: "All bids received for contracted players have been instantly rejected." And it went on to add: "The club can confirm that no contracted player will be leaving Kenilworth Road today [Wednesday]." Willmott joined Luton for £50,000 from Cambridge United on an 18-month deal in January and went on to score six goals in 18 appearances last season.